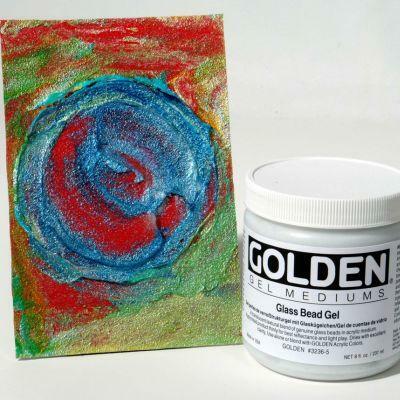 Golden Glass Bead Gel is a coarse textured mediums with a viscosity similar to Heavy Body that holds peaks. 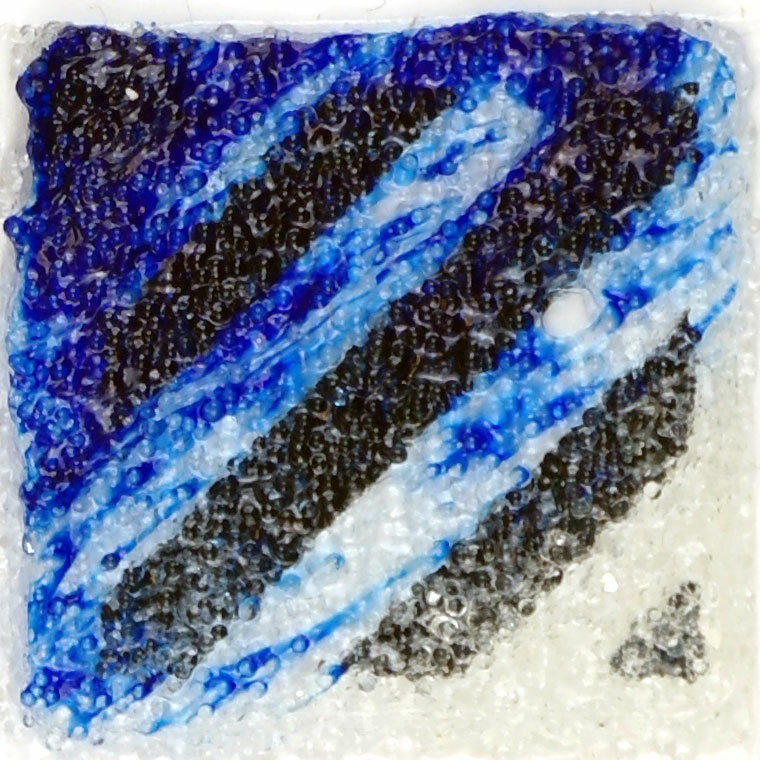 Made with genuine glass beads roughly the size of poppy seeds. 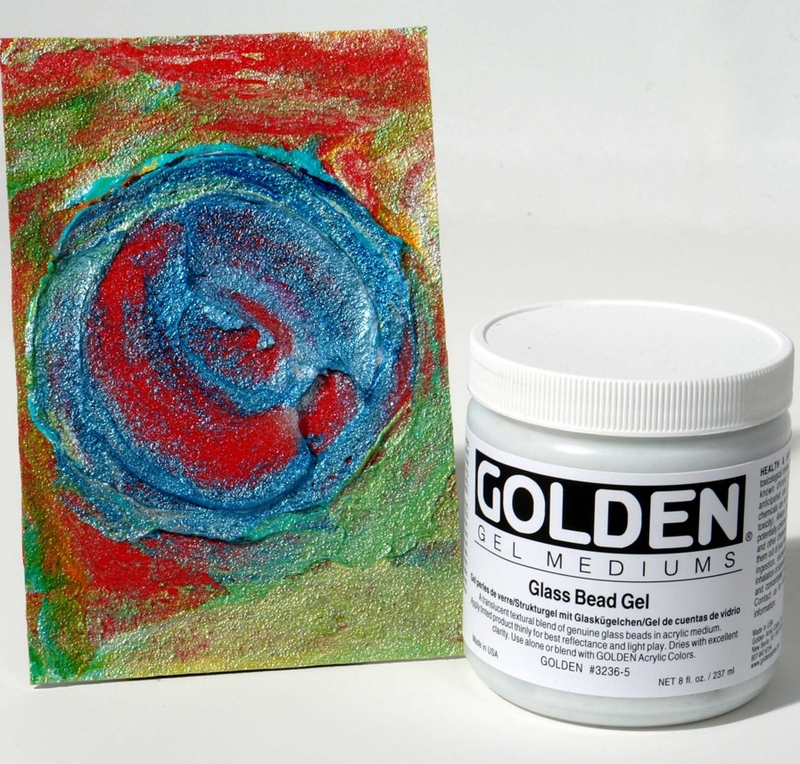 The visual effect of this gels is like condensation on cold glass as it creates not only a textured but glossy surface over colour, and will appear similar to our Coarse or Extra Coarse Pumice Gels when enough colour is added to hide their transparency.